and culture with youth in Australia. Youth delegates expect to learn about tools and strategies that they can adapt and take home to help their peers and communities. All members of the youth delegation are on their own personal leadership journey and they will share their unique gifts and knowledge with each other. This is a prime example of youth-to-youth leadership. 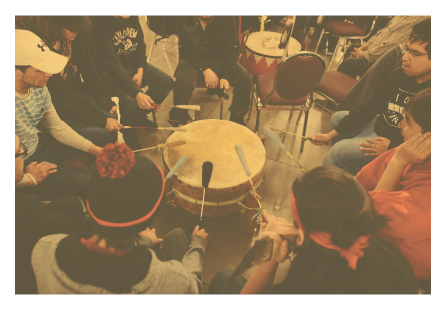 The youth delegates have expressed excitement to share their Oji-Cree, Cree and Ojibwe practices and traditions with Australian youth, as well as engage in cultural exchange with Indigenous Australian knowledge and practices. Life promotion is a mindset, rooted in love, hope and resilience. Every member of the youth delegation embodies the concept of life promotion. They wish to inspire hope for all youth and promote strength-based approaches to healing and wellness. "We are all part of the healing, doing the healing with family and friends around us. It’s everyone’s bit to do what we can to prevent suicide." The youth delegation is comprised of members of NAN First Nations between the ages of 16 and 24. NAN has taken the initiative to coordinate this event for the benefit of the youth delegates.